Ted’s Distinctive Flooring, LLC strives to provide a unique buying experience to the customer, one that first and foremost focuses on education, budget and personal service first. 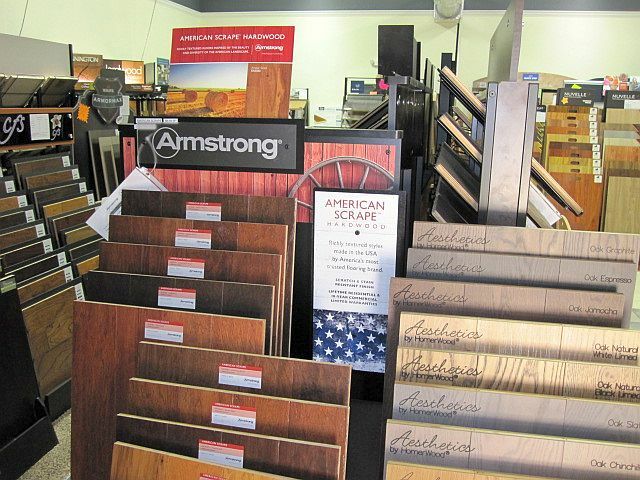 We understand that buying new flooring is a complicated, expensive and a long lasting decision and our goal is to make this one of the more enjoyable purchases they will make. We believe that our employees are central to this process, so we continue to educate and motivate our team on a “non-commission” basis so we are well prepared to meet our customers’ needs from our initial contact to completion.